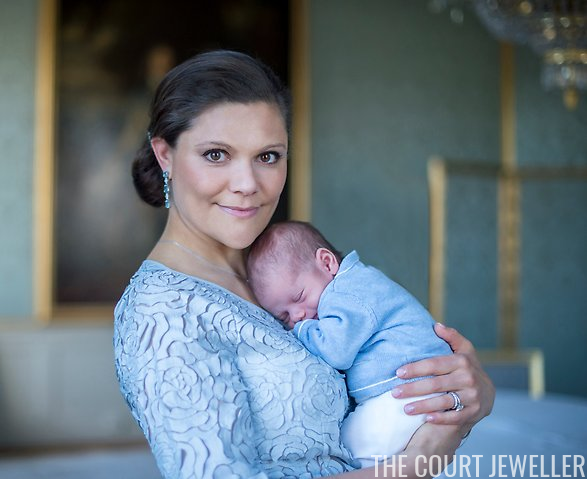 Oscar will have three royal godparents: Princess Madeleine of Sweden (his aunt), Crown Prince Frederik of Denmark, and Crown Princess Mette-Marit of Norway. A fourth godparent, Oscar Magnuson, is the son of Oscar's great-aunt, Princess Christina. 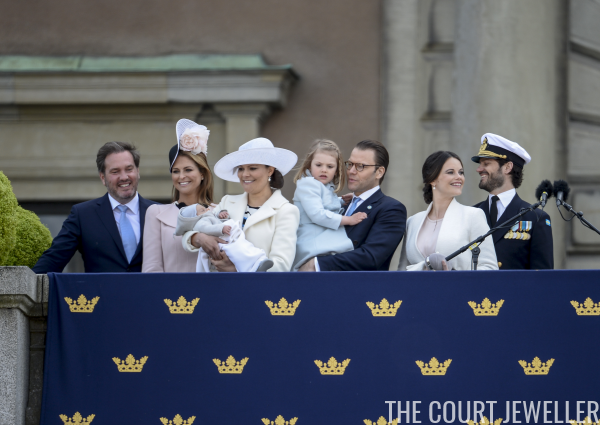 So far, it's been confirmed that (along with Oscar's parents and sister) almost every member of the Swedish royal family will attend: King Carl XVI Gustaf, Queen Silvia, Prince Carl Philip, Princess Sofia, Princess Madeleine, Chris O'Neill, Princess Leonore, and Prince Nicolas. (Baby Alexander will understandably be staying home.) 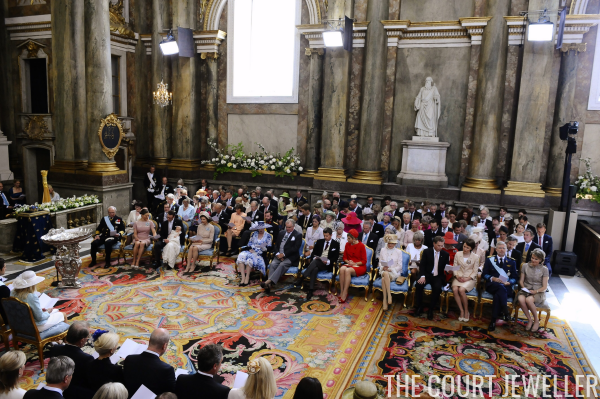 Several members of the extended family will be there too, including Princess Margaretha, Princess Christina, Tord Magnuson, Countess Marianne Bernadotte, and Count Bertil and Countess Jill Bernadotte. 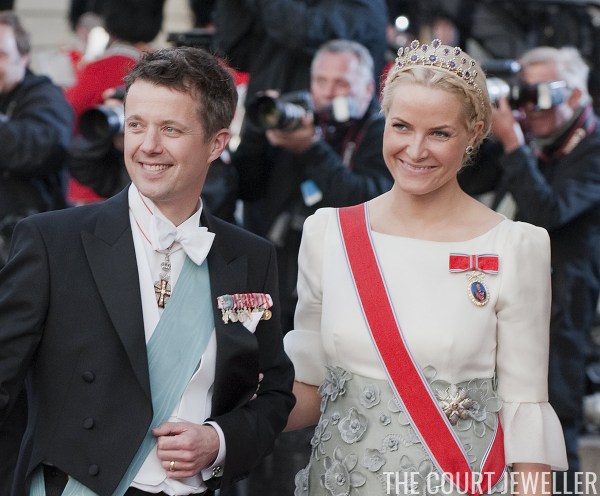 Crown Prince Frederik and Crown Princess Mary of Denmark will also be attending, as will Crown Prince Haakon and Crown Princess Mette-Marit of Norway. Guests will begin arriving at the palace chapel at 11 AM Stockholm time, which translates to 5 AM in New York and 2 AM in Los Angeles. The christening will begin an hour later. The christening will be broadcast by SVT; the broadcast will begin at 11:30 AM Stockholm time. You should be able to view the event worldwide through SVT's website. Here's the link!